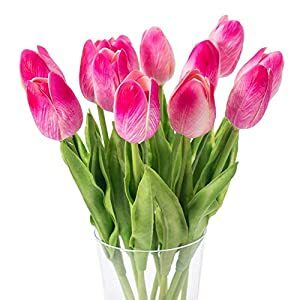 For homes, tables, weddings, parties, boardroom decorations and any place you want to put.well made and vibrantly colored, Great for wedding, home, outside and festival decoration. 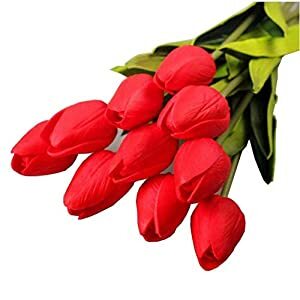 For homes, tables, weddings, parties, boardroom decorations and anywhere you wish to have to position.smartly made and vibrantly coloured, Nice for wedding, home, outdoor and pageant decoration. 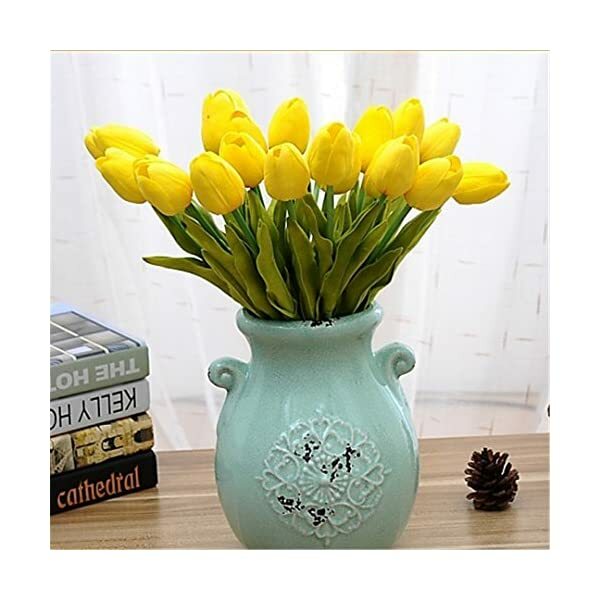 Vintage Class,this colour Nice to be used of vintage theme,and vintage taste dried flowers.also for wreaths,DIY project,center items and floral letter decor,make a pleasing added and warming touch to any decor. 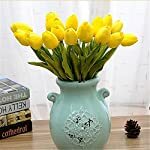 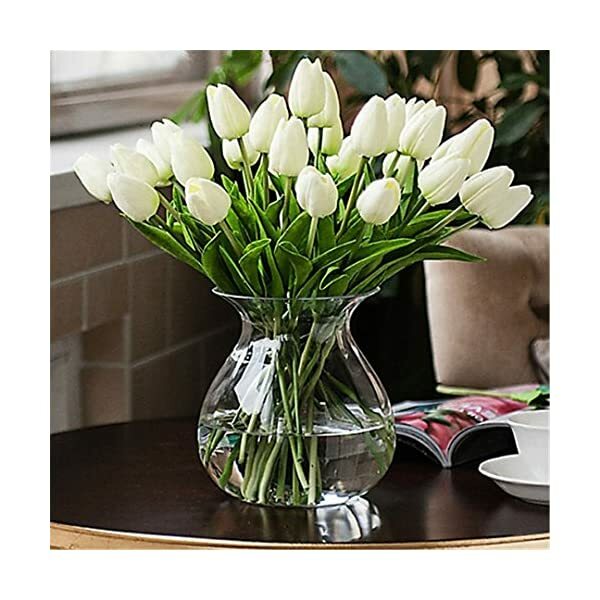 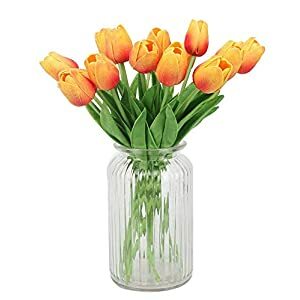 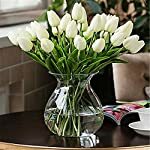 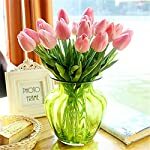 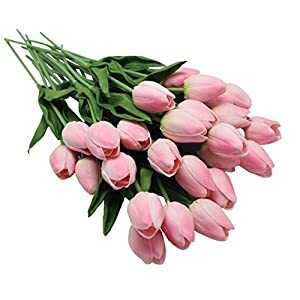 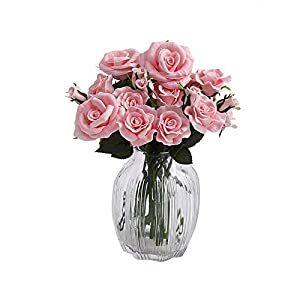 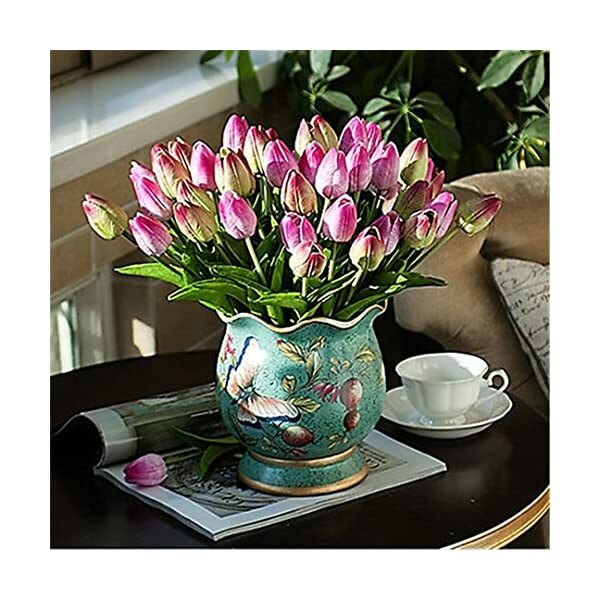 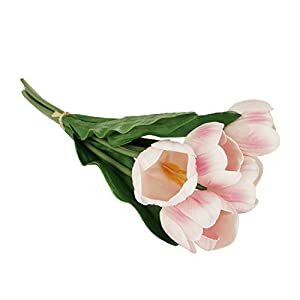 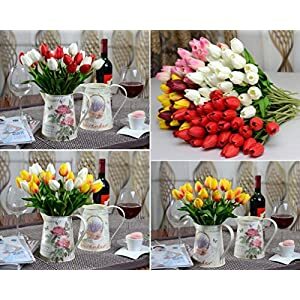 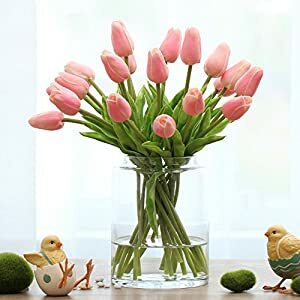 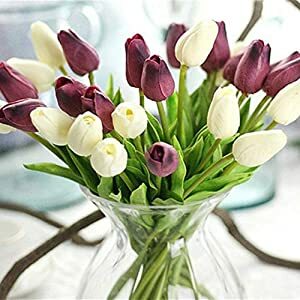 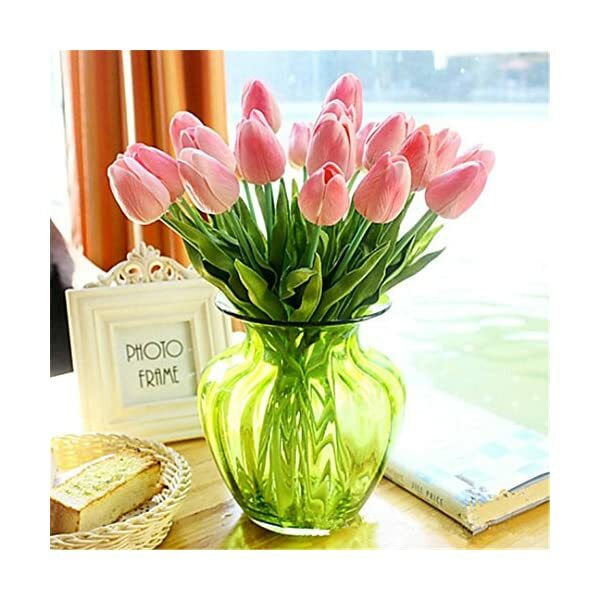 Realistic flowerspeonies are smartly made with silk flower and plastic stem, leaves and accents glance natural,they add brightness and cheer to your own home with out ever dying! 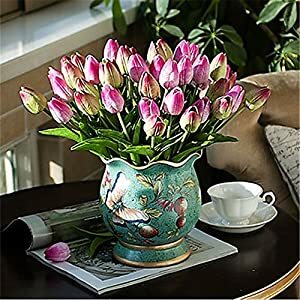 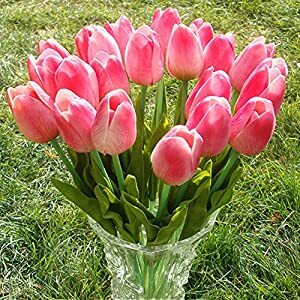 flower imparting an exotic appeal and colourful radiance to bland tables, backdrops,vases and centerpieces.Use these bundles of joy on their very own to embellish your own home or celebration ambiance,or pair with different silk blooms, stems, branches, and leaves to make mesmeric masterpieces.